The incredible world phenomenon of Glastonbury Festival was in full swing this past weekend. Words like ‘successful’ and ‘brilliant’ seem to be an understatement to describe the astonishing action-packed weekend, so people are instead describing their experiences with speechless murmurs and smiles. Bands such as The Who exploded the stage as thousands of fans gathered to hear them play. It seems as if every year the festival becomes more and more picturesque and substantial with the huge amounts of people, events and bands performing. Woohoo! The Who have released their first new track in eight years! 'Be Lucky' is a classic Who rocker, which references AC/DC and Daft Punk and oozes a positive, go-getting mentality wholly appropriate to its placement on upcoming two-cd compilation The Who Hits 50. Not many bands make it to 50 years – sticking together and continuing to flourish in the music industry, which is why their 50th anniversary tour this winter is so incredible! This is their last long tour – which is not to say that they'll stop performing all together; it's just that they've gotten older, as everyone does, so they can't handle the stress and enormous amount of effort that it takes to set out on a long tour. 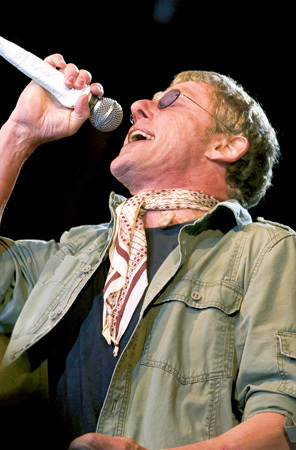 Roger Daltrey has been a part of this ground-breaking band since the very beginning - he is even credited with being the group's founding member! The Who are soon embarking on their 'last' tour – a celebration of their 50th anniversary – with 12 dates in the UK and Ireland this November and December, before hopefully touring the US in 2015. Singer Roger Daltrey commented that 'This is the beginning of the long goodbye', but there will be fans who doubt its finality – remembering perhaps when they attended a 'farewell' tour even as far back as 1982(!). However, The Who themselves do clarify that they do not intend to stop making music or indeed performing – they just can't hack the gruelling travelling of touring for much longer, and are more likely to do short residencies in single venues. 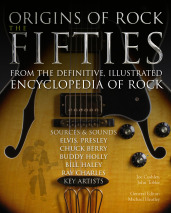 Well, either way, tickets to are bound to sell out fast to 'The Who Hits 50'. 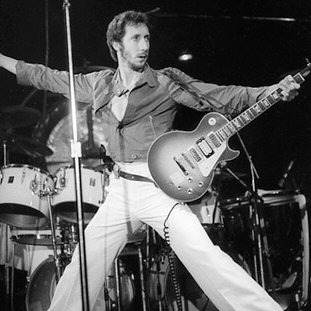 Let's take a look at the other surviving member – guitar genius Pete Townshend. 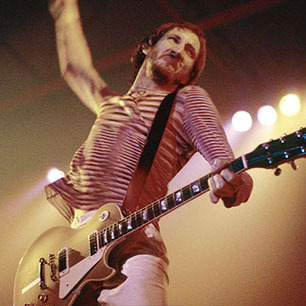 70s music legend Pete Townshend has never shied away from the rock and roll limelight. His rough and ready rock attitude coupled with his killer guitar riffs and smashing stage presence, surely make him a contender for the best rock guitarist ever!